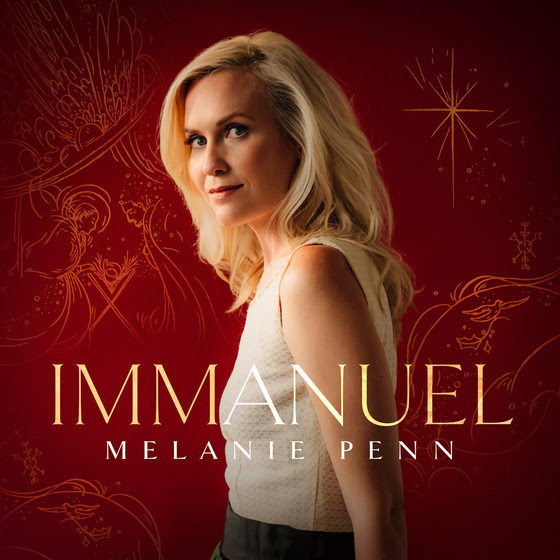 Singer/songwriter Melanie Penn released her first-ever Christmas album IMMANUEL The ten-track release contains nine originals and one classic carol, retelling the Christmas story through the perspective of the angels and people who lived through it Mary, Joseph, The Wise Men, The Innkeeper, and even The Star of Bethlehem in a compelling and deeply human way. The following songs are on the album. My Opinion: Melanie has one of those voices that is relaxing soothing and this album is just a great mix of Christmas music and Christian music her voice reminds me of country singer Leeann Womack. I really enjoyed this album and it will be added to my Christmas music selection.